TransferWise Review - Should you choose it for your next transfer? Let’s start with who TransferWise is. Established in 2011, TransferWise was created by Taavet Hinrikus and Kristo Käärmann. These two Estonians were tired of spending gobs of their hard-earned money just trying to transfer some of it back home from the UK. Between terrible exchange rates, high fees, and achingly slow transfer times, they were fed up with the old way of doing things. In a world so completely connected by technology, it seemed insane that transferring money was so expensive. So they hatched a plan to fix it. TransferWise has grown by leaps and bounds since 2011, becoming one of the most recognizable names in transferring money online. They transfer billions of dollars a year to dozens of different countries. The company built a reputation based on making transfers cheap, easy, and giving people great, real-world exchange rates. If you choose to exchange your money with TransferWise, how does it get from one place to the next? The process is actually quite innovative. The company has built a peer-to-peer network of money moving both ways between countries at the same time. For example, let’s say Jane has to send money from the UK to USA to pay for a mortgage on her vacation home, about 500 pounds a month. And let’s say Peter has to send money from his USA home to his mother, who now lives in London for the equivalent of 500 pounds a month. If Pierre and Jane both knew each other, they could pay each others’ bills without having to worry about exchange rates at all. This is basically how TransferWise works. 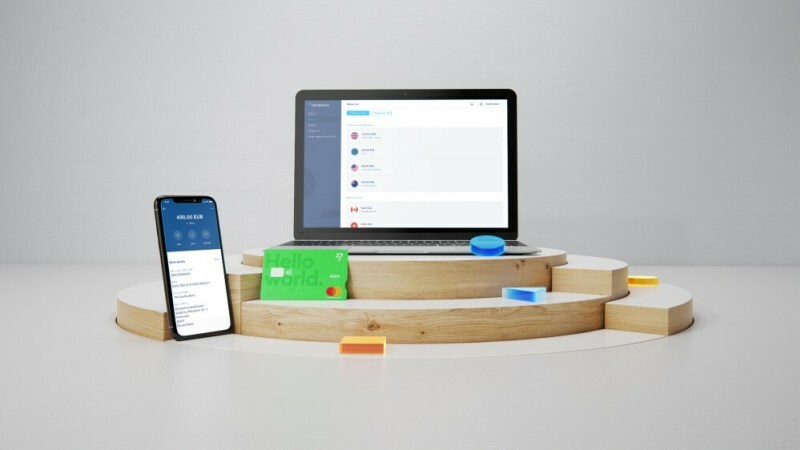 The company connects people who want to send money one way to people who want to send money in the other direction. This lowers Transerwise’s fees and raises the amount of money that makes it to the other side by getting rid of exchanging money entirely. It’s so completely simple, it’s amazing that it works! Deposit with a local bank transfer is always free. You can always calculate price of your transfer instantly using TransferWise calculator. First you choose the type of transfer. If you have a credit or debit card instead, you’ll be charged £6.77. Once they deduct the fee, the rest £995.22 (bank deposit) or £993.23 (card deposit) is converted with a guaranteed mid-market exchange rate. Let’s assume you send money to somebody in America and the GBP to USD exchange rate is 1.3085. The recipient will receive the equivalent of: $1302.25 for bank-to-bank and $1299.65 with a credit or debit card. As you can see TransferWise beats all mentioned providers except Western Union that looks more attractive for this particular amount and destination. However, the situation may change if you send money between other countries or the amount is different. Those I always recommend calculating your transfer using TransferWise calculator. TransferWise is safe. Regulated by the governments of several of the countries that I exchanged money with, TransferWise always gets my money where it needs to go. I feel safe sending money through them because their web security seems to be pretty stellar. I’ve never felt better sending money with any other company, including my bank. 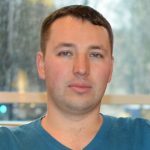 So is TransferWise safe? My answer is absolutely yes! They have responsive customer service. If you need help with anything, they are always around to give you the one-on-one service you want and need. The fees are transparent. You pay a flat 80p fee for transfers, then you pay a small percentage too (it’s based off of the countries you are sending to and from; it’s usually between 0.3% and 0.5%). That’s it. No hidden nonsense, no surprise fees. Just plain and simple fee structures. It’s easy to use. Everything is online or on the app and at your fingertips 24/7. The site is laid out in a way that makes it easy to navigate and simple for just about anyone. If you do regular transfers you can save recepient’s details for quicker access. They use mid-market exchange rates. No more losing out because of low exchange rates with terrible conversions. More money gets to where it needs to go, and that’s a good thing. It’s expensive if you are sending very small amounts. I’m not usually sending less than a couple hundred pounds anywhere, but if you are looking to send something small as £20 or £40 then you probably can find better options. It’s not instant. In this technologically-driven world, we’re not used to having to wait for anything. But TransferWise doesn’t do instant transfers. Depending on a currency pair, it can take up to a couple of days to get your funds where they need to go. TransferWise doesn’t deliver everywhere. While 75 countries might seem like a lot of countries (and it is), it doesn’t matter much if you still can’t get your money where it needs to go. If you need to send some money to a country not listed in their exchange, TransferWise won’t work for you. However, they listen to customer’s needs and collect information about desirable destinations. You can only send to bank accounts. While you can use a debit card, credit card, or bank account to send money, the receiving end has to be a bank account in that country. 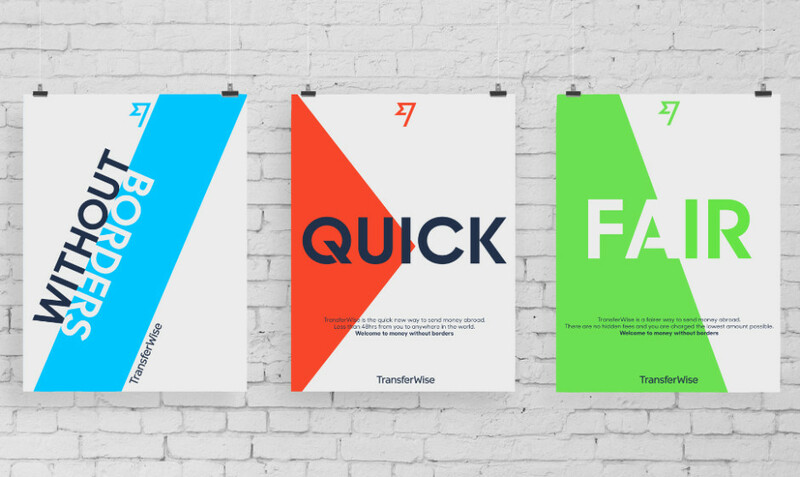 What Else Does TransferWise Do? You can open the bank account for free and very quickly. The application process is completely online. You don’t even need to be a UK resident to open a GBP account. Or US resident for USD account. There’s no annual service fees or usage fees to worry about either. Once you apply for an acount you can order a debit MasterCard. You can use it just about anywhere in the world. These cards are perfect for business travel, vacations, and other international spending. The currency conversion is follow the same rules as regular transfers (between 0.3% and 0.7%) and supports about 40 different currencies. And all this comes for free, why not give it a try?! You’ll need some personal information to be able to get going with your first TransferWise transaction. Signing up is pretty straightforward, but you may want to have some documents at the ready if you are planning on sending large amounts (realatively small amounts can be sent immediately without verification). This way, you can get verified and start sending money sooner rather than later. You’ll need a full name, email, phone number, and address to sign up. With TransferWise, you’ll need a physical address; PO Boxes won’t work. Once all of this is added to your account, you’ll have to verify your phone and email, then you’ll be ready to go. TransferWise will limit your ability to send a lot of money until your identity is verified, but you can start sending small amounts right away. This is great if you need to send a little something right now, but for the most part, you’ll need to go through the whole verification process to get your account going. A photo or scan of a legal ID. This can be a passport, driver’s license, ID card, or other legal documents with a photo. Proof of address. This is usually a recent bill of some kind that has your full legal name and your address. You’ll need a clear photo or a great scan of this as well. It should be less than six months old. Additional methods of verification based on your country and the laws that govern international transfers from where you live. This could be anything from additional photo IDs to other kinds of scanned paperwork. While that might seem like a pain, it’s a necessary process to protect people from identity theft and against money laundering. The actual verification process doesn’t take too long, so once you get all these documents scanned, you’ll be well on your way to sending money cheaply and quickly. 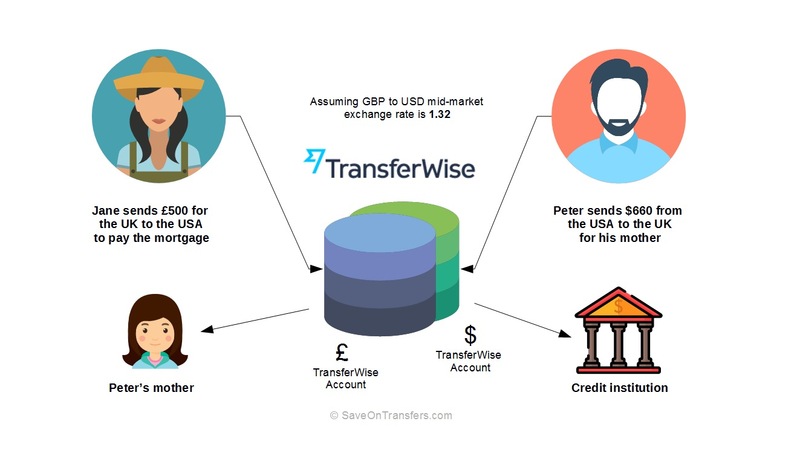 TransferWise makes it as easy as possible without sacrificing security. And that gives them full marks in my book. TransferWise is one of the best international money transfer service that I’ve ever had the pleasure of using. It’s fast, simple, cheap, and amazingly intuitive. Signing up is easy and fast. Sending money is inexpensive and quick. You can transfer money to family or friends in a matter of minutes, and they have the money in 12 to 48 hours, or sometimes even faster. All of that seems like a fantastic way to get your money where it needs to be. Last, but not least, TransferWise is still a safe and secure option for your transfers. So if you need to send money overseas, give TransferWise a try!